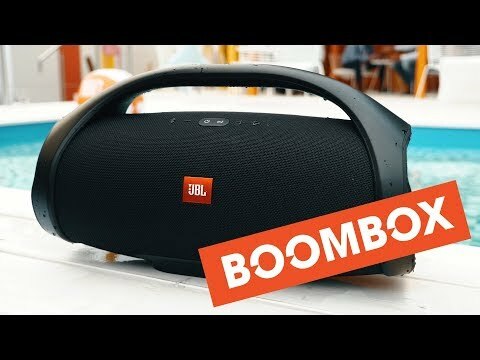 JBL Boombox is rated 4.5 out of 5 by 234. 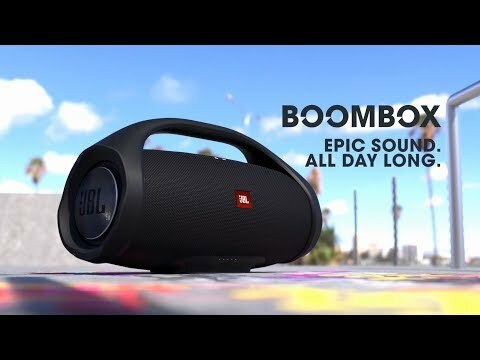 Rated 5 out of 5 by Justin87 from Sound quality Great product, I did think it was going to be a little louder but the bass quality is amazing. It’s also a little bit bigger than I had expected but still a high quality speaker, 100% worth the money. 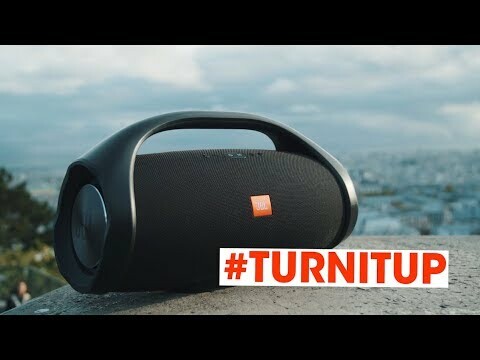 10/10 would recommend if you’re looking for an outdoor/loud speaker. Rated 5 out of 5 by Philipo from Great Speaker I ordered this piece for a friend but I tested it before I gave it to him. 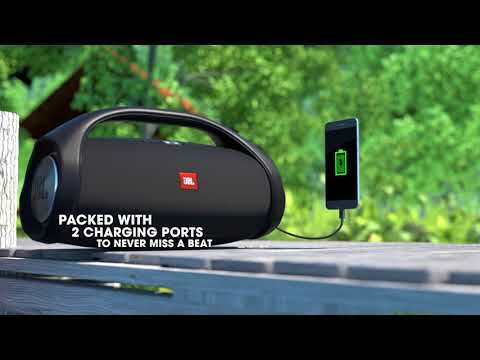 It sounds awesome, I like the bass and the battery life more. It is rather massive in size. Hi Thank you for your question The out-put power of the boombox is specified in the Spec sheet. 2x30W in AC-mode and 2x20W in battery mode. if you have further questions please contact our help-desk.